Cascade Lemonade from Phantom farms is a citrusy cross between Super Lemon Haze and Lemon Skunk. This has sour aroma, light coloring, and a citrusy after taste. 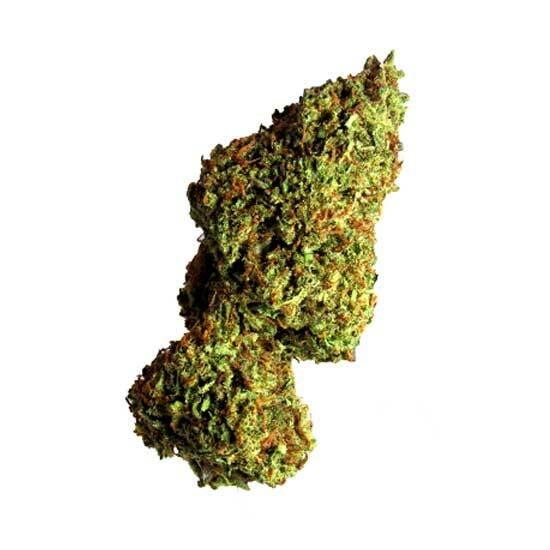 This sativa dominant hybrid is uplifting, euphoric and energizing without an overbearing high.